We are one of New England’s most respected personal injury law firms. 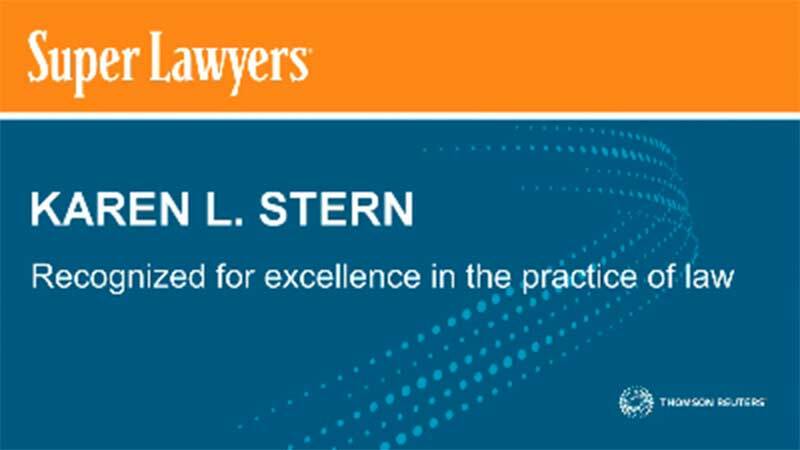 Why do attorneys throughout Massachusetts, New England and the United States refer their personal injury cases to Bernstein & Stern, LLC? We get our clients results, we have years of experience, we go above and beyond in our dedication to obtain the best results for our clients. We know and we listen to the needs of people injured. We represent individuals and their families who have been injured or killed as a result of the negligence, carelessness, or recklessness of others. We know that in addition to physical pain, personal injuries often cause emotional and financial hardship through medical bills, loss of work, and pressures placed upon families and loved ones. An injury can change lives forever. We understand that when you are injured the process to recover for your injury is nerve- racking and confusing. We encourage our clients to communicate with us to understand and to make sure you are kept well-informed about every aspect of your case. We are never too busy to make sure your concerns or questions are answered. We provide thorough investigation and effective and aggressive representation. These are among some of the reasons we have so many satisfied clients who choose to refer their family members, friends and associates to us when the need for legal representation arises.